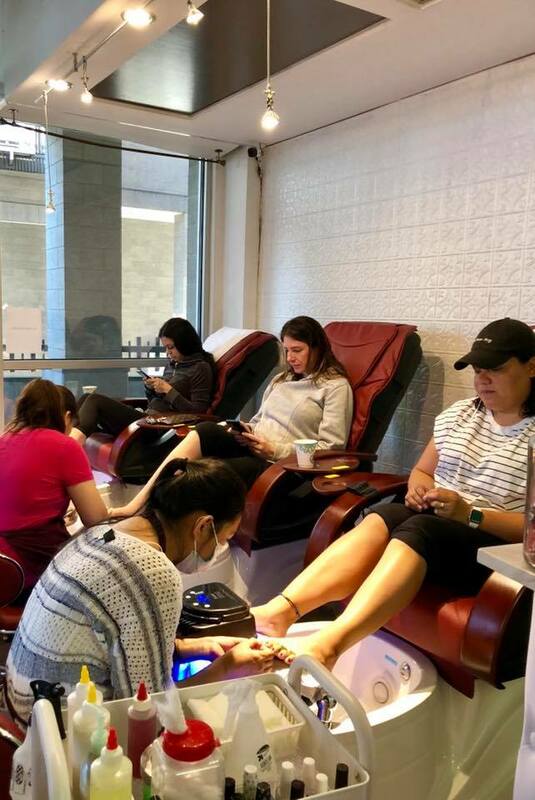 After a hard week at work — or hey, at life — you’ve gotta pamper yourself. 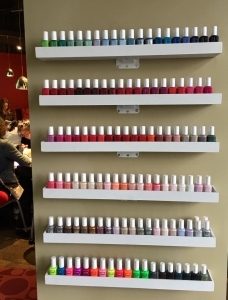 Leave it to Dung Nguyen’s team at Polished Boutique Spa in Capitol Hill, who offer all sorts of nail and waxing services, including shellac and sugaring. 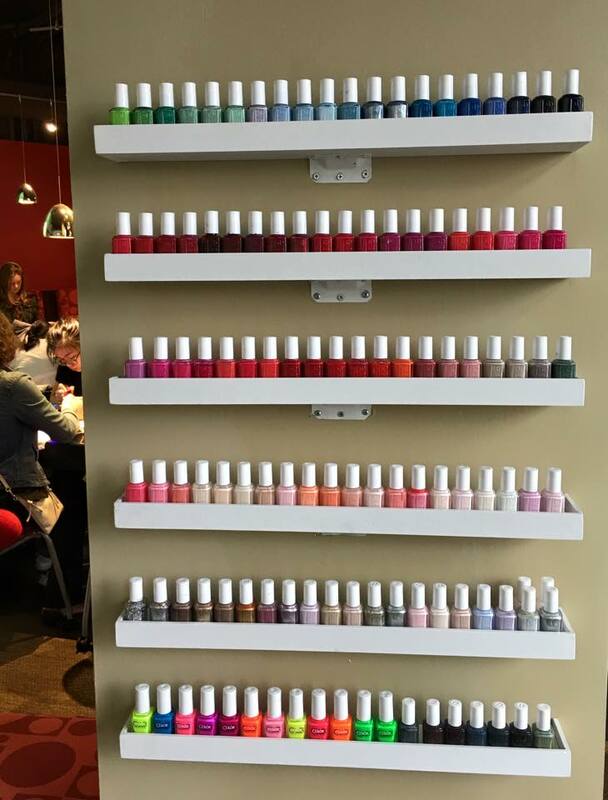 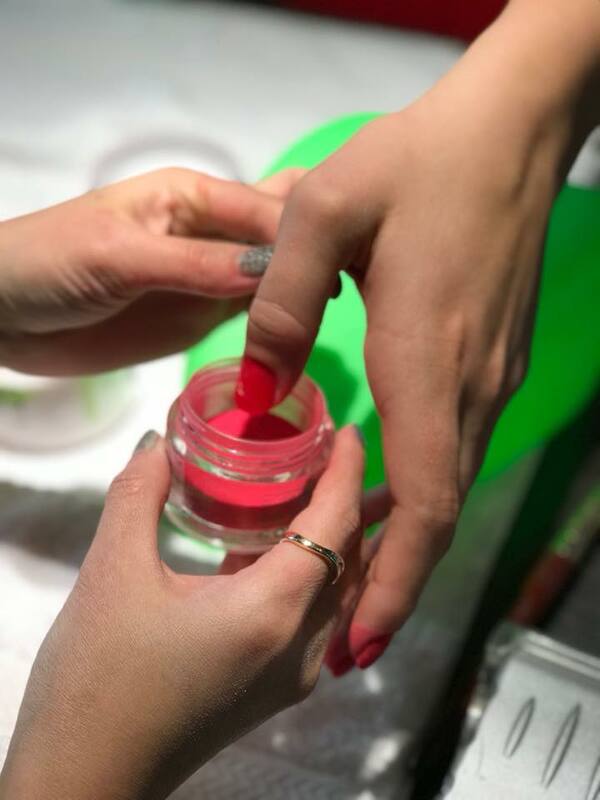 Pssst: Polished offers happy hour on some of its nail services Monday through Thursday from 10 a,m. to 3 p.m.